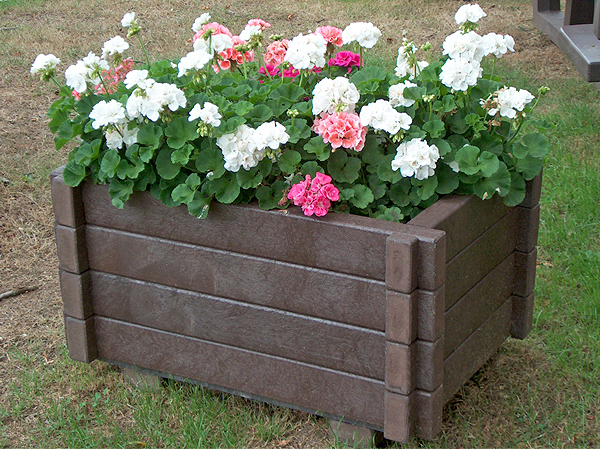 The Parish Council provides village boundary sign planters during the summer months. There are six noticeboards in all, placed at strategic points throughout the village. Notice of forthcoming meetings and agendas are placed on the boards, along with other items of interest to the community. Please contact the Clerk if you wish to place a notice on the noticeboards. The route of the old Nottingham Canal through Trowell is now a Local Nature Reserve which runs from the border with Stapleford to that with Cossall. A delightful walk in any season. The lights have now become an established part of the village Christmas scene. Additional sites have been provided over the years, with the possibility of more being provided in the future.